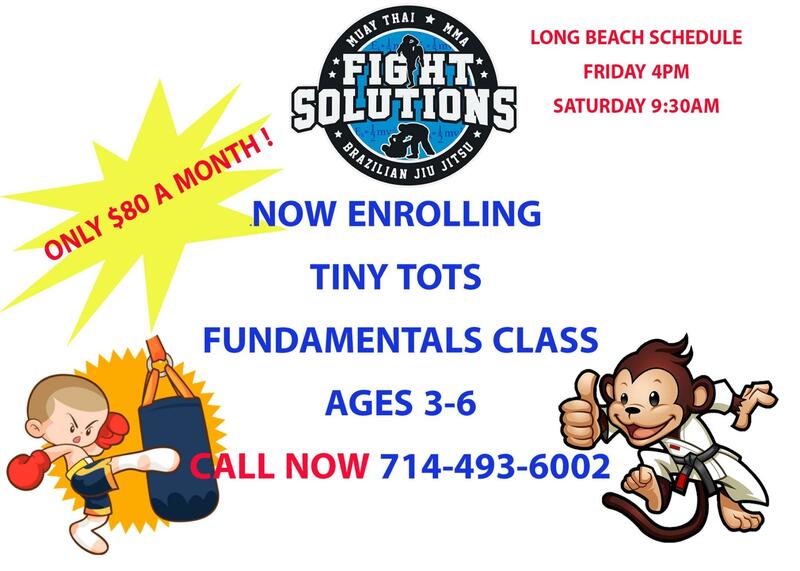 One of our most popular areas of instruction at Fight Solutions HQ is our Kids Mixed Martial Arts program. Learn practical and highly effective standing and ground skills with an experienced professional instructor. MMA at Fight Solutions HQ offers a fighter’s workout with a combination of light and medium contact workouts drills and sparring. Learn the fundamentals of striking and grappling including: punches, kicks and knees, sweeps, takedowns, submissions, and more. Learn smart and effective offensive and defensive moves while you get into shape. Learn to effectively mix grappling and striking in a ground confrontation – a must for self-defense. Not only is this class informative and useful for any person, but it offers an unparalleled workout that is sure to keep you fit.